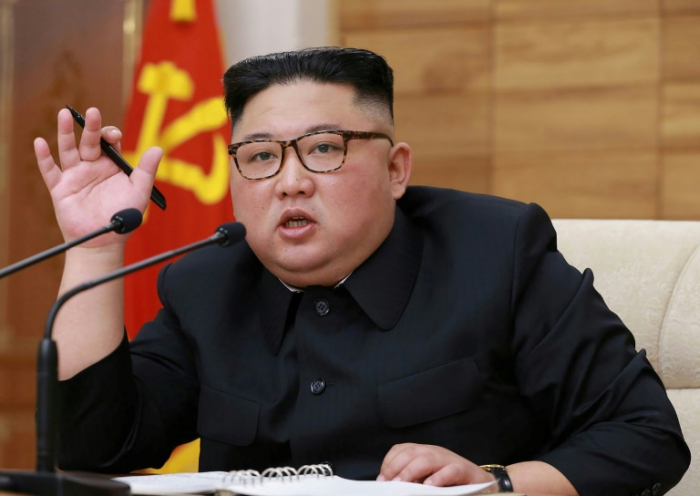 North Korean leader Kim Jong Un called a full meeting Wednesday of a top committee of the ruling Workers' Party to address what he described as the "prevailing tense situation", AFP reported citing state media. Cheong Seong-chang, an analyst at the Sejong Institute, said it would be difficult for Kim to lay out a new policy direction while Trump continues to express a willingness to maintain dialogue. Instead Wednesday's meeting could involve a reshuffle of party officials including Kim Yong Chol, the North's top envoy for talks with the US, who has been "blamed the most for the failure of the Hanoi summit", he said. "It would signal a green light if he is replaced with a more flexible and practical figure, but if he stays, denuclearisation talks won't be easy," Cheong said. But the failure by the pair to reach agreement at their second summit in Hanoi -- which broke up without even a joint statement -- has raised questions over the future of the wider process. At the time the North said it wanted only sanctions affecting livelihoods to be lifted, but the US said Pyongyang was effectively demanding the bulk of the measures were relaxed while not being precise about what it was offering in return. But shortly after the Hanoi summit, a series of satellite images emerged suggesting increased activity at the North's Sohae rocket site, triggering international alarm that the nuclear-armed state might be preparing a long-range or space launch. In a move that could upset the North, US Secretary of State Mike Pompeo -- who flew four times last year as Trump's top envoy on the denuclearisation process -- agreed with Senate questioners on Tuesday that Kim is a "tyrant".